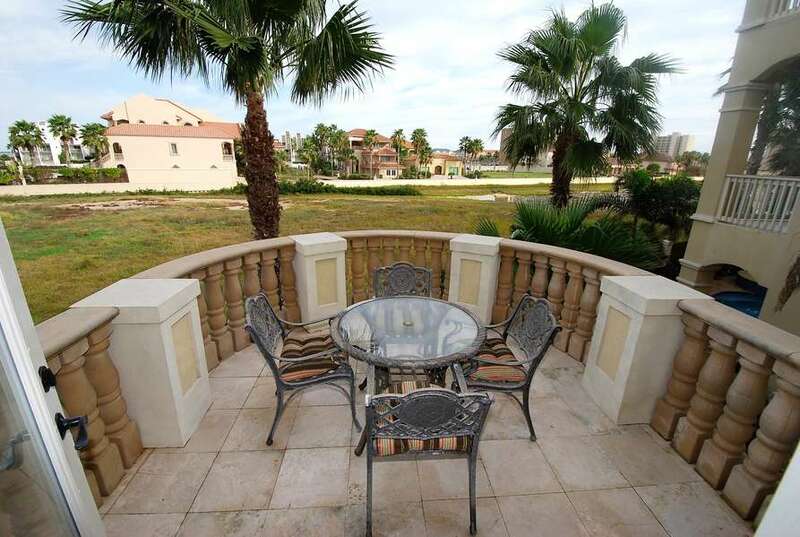 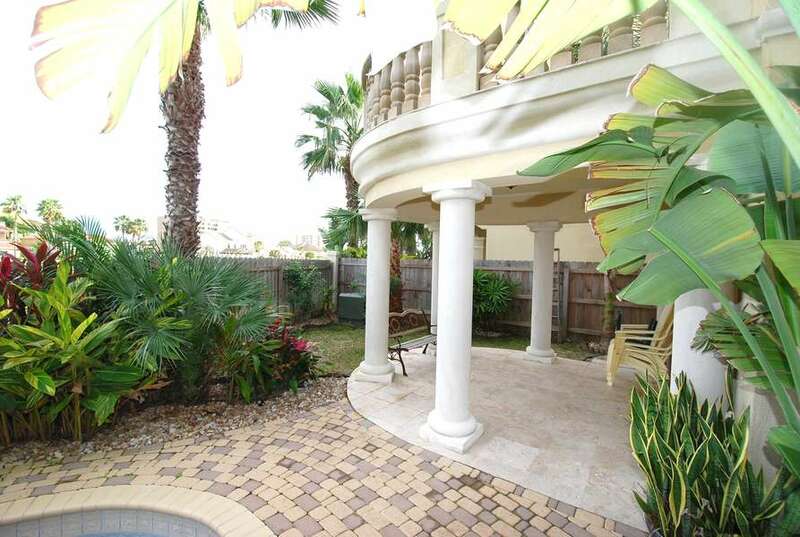 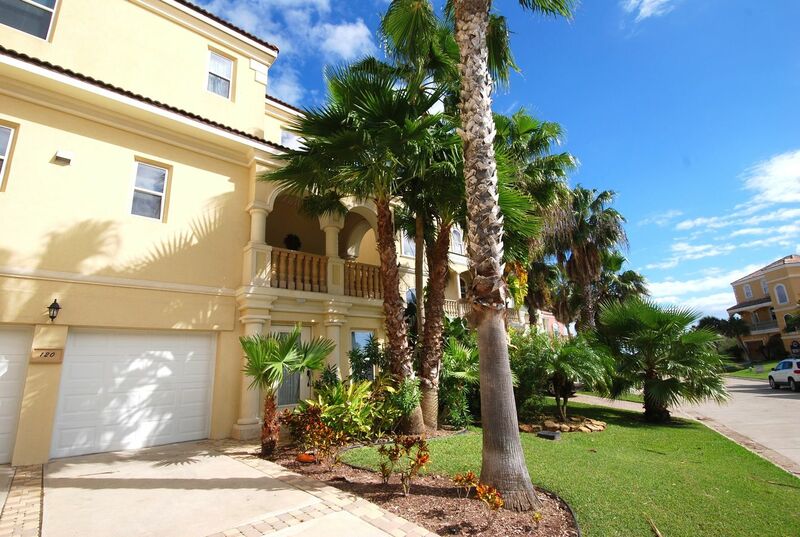 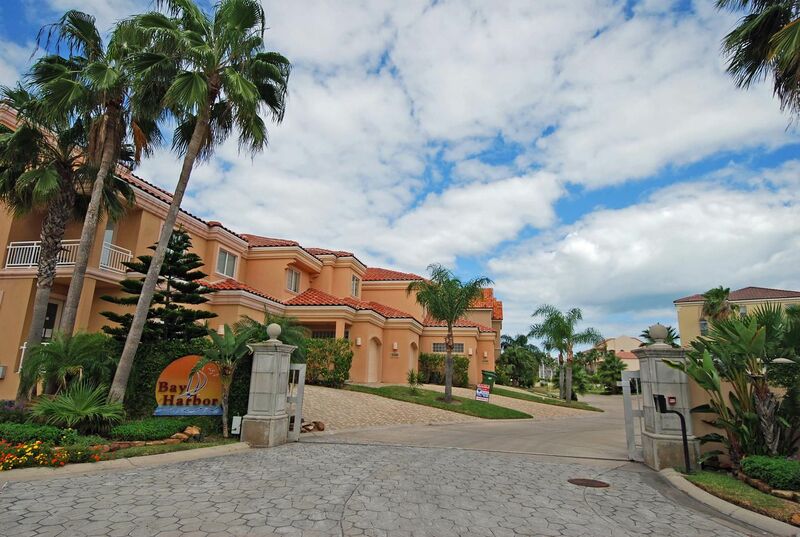 120 Bay Harbor, a magnificent house located in a quiet gated community. 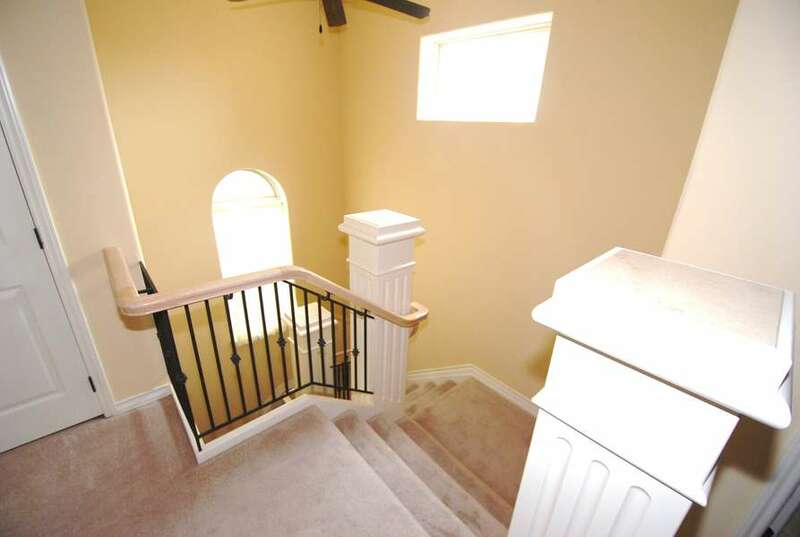 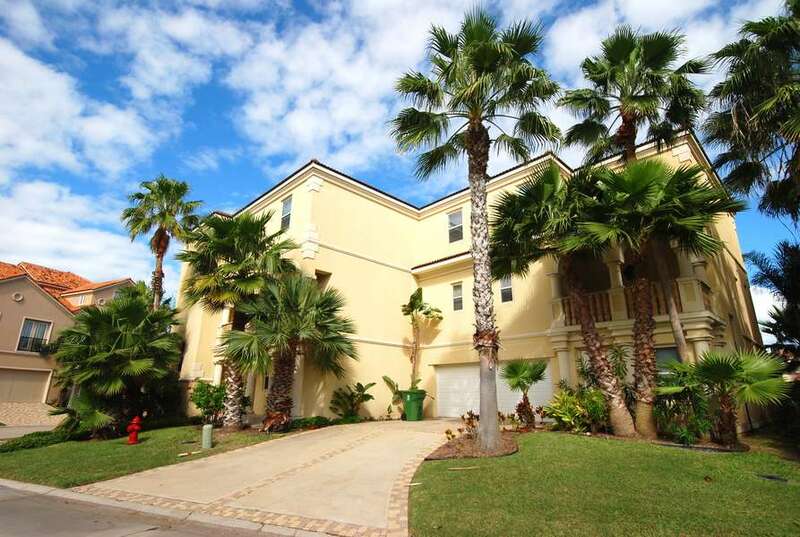 Beautiful three story house, 3 bedrooms / 3.5 baths with a two car garage. 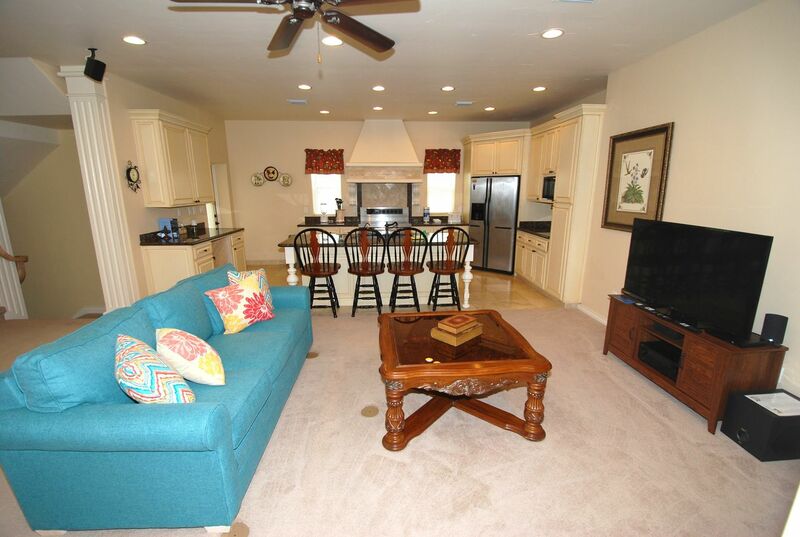 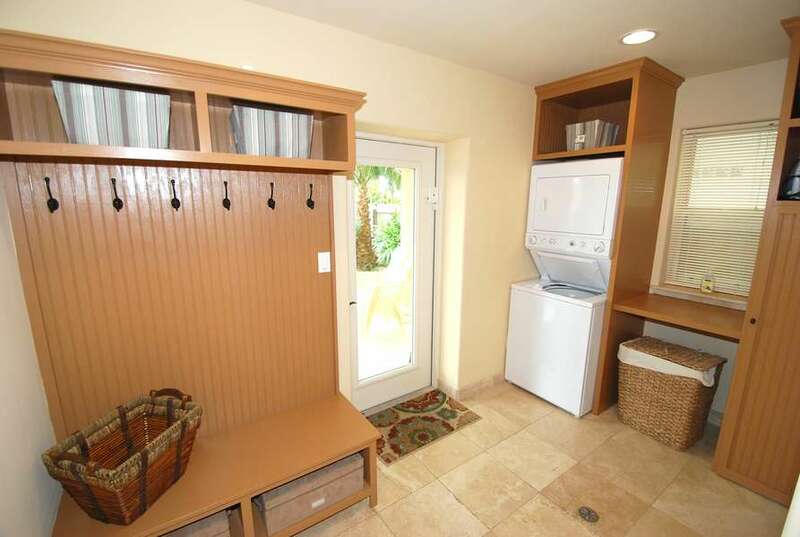 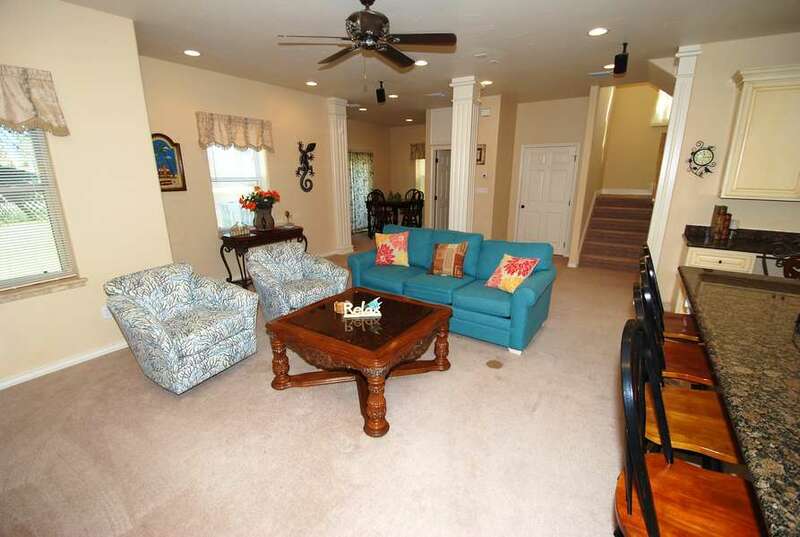 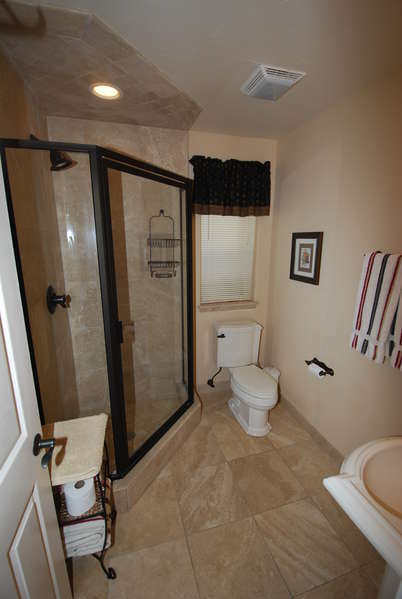 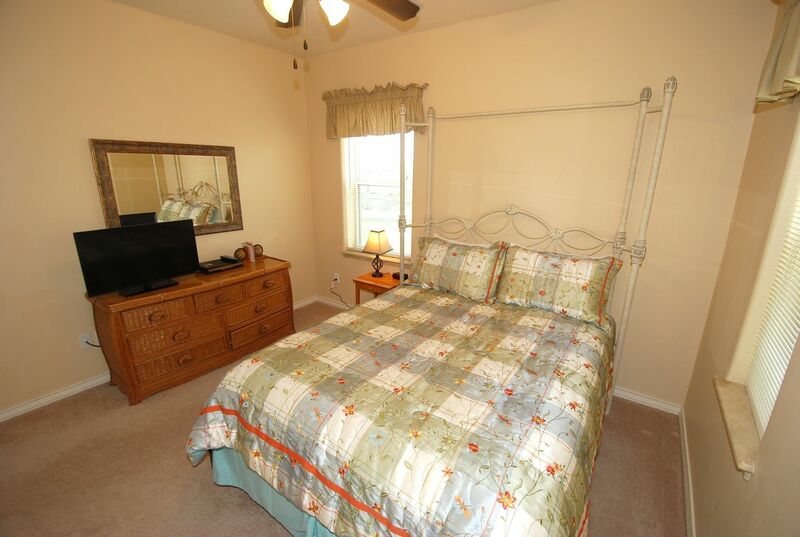 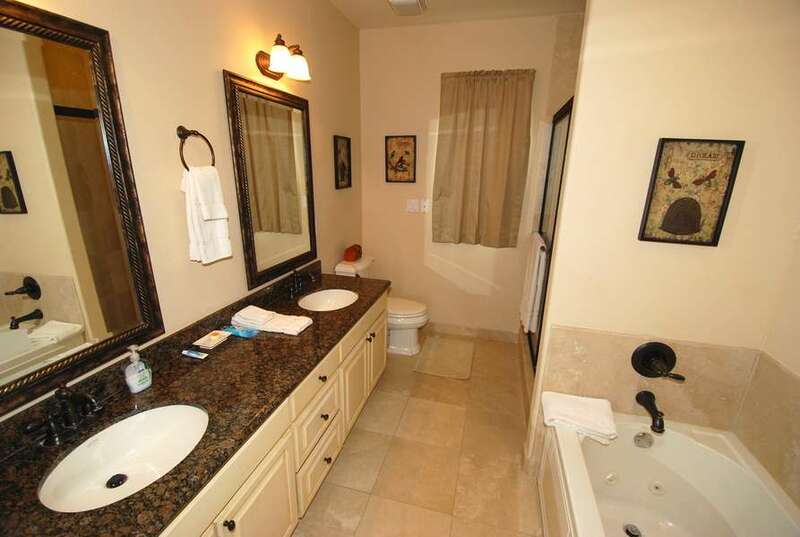 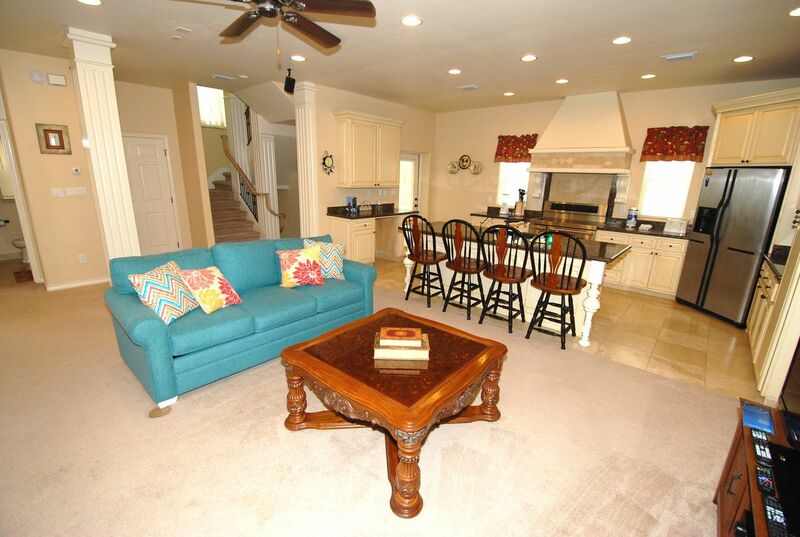 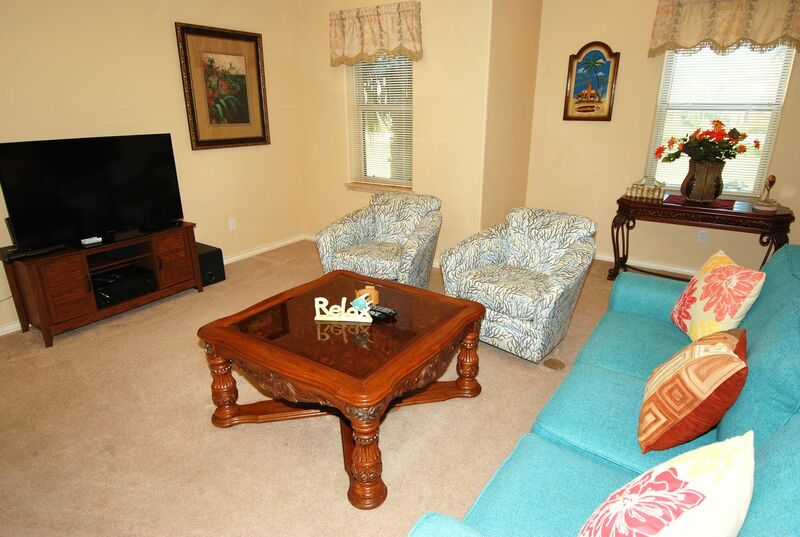 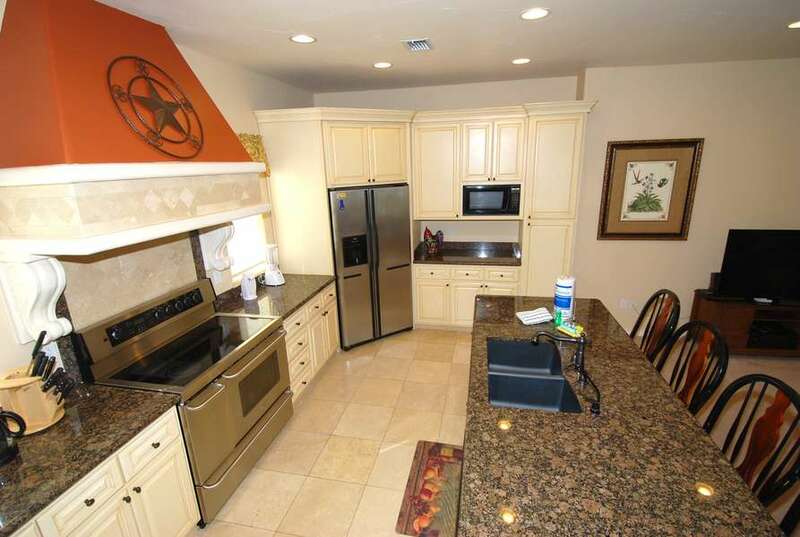 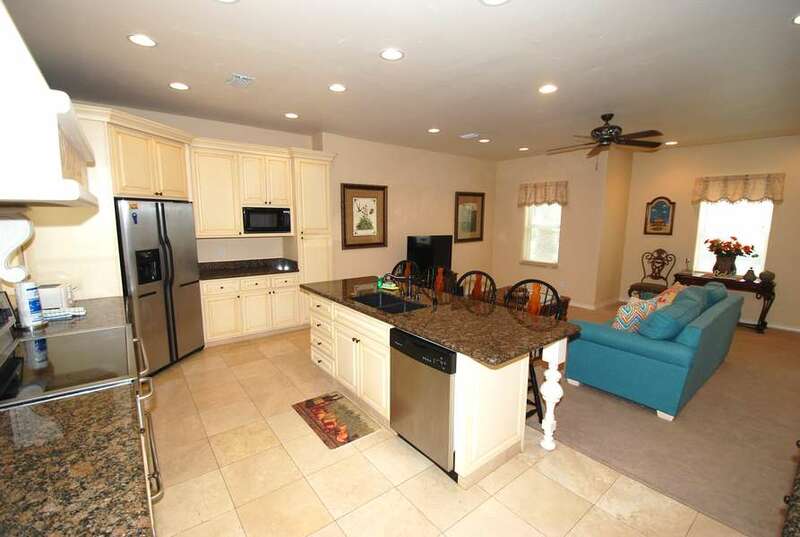 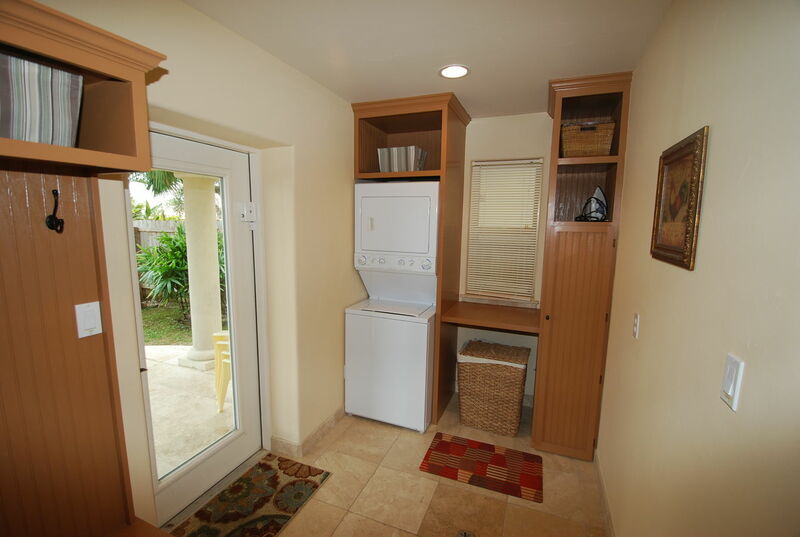 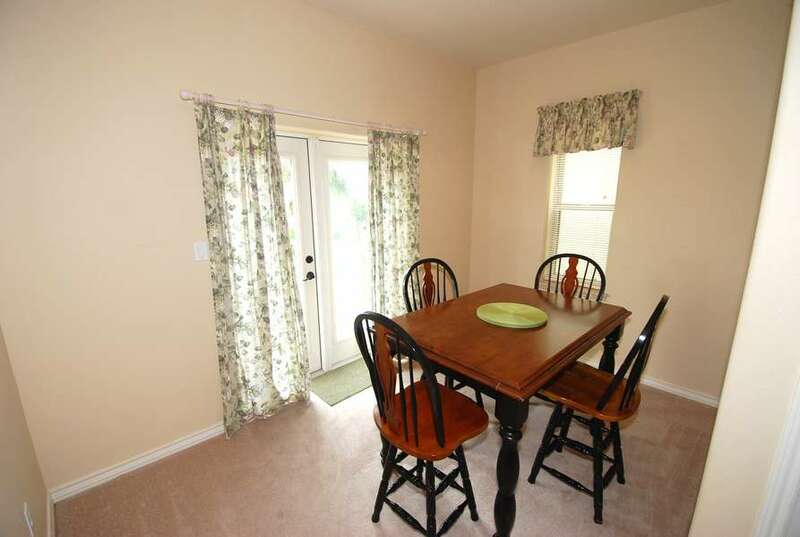 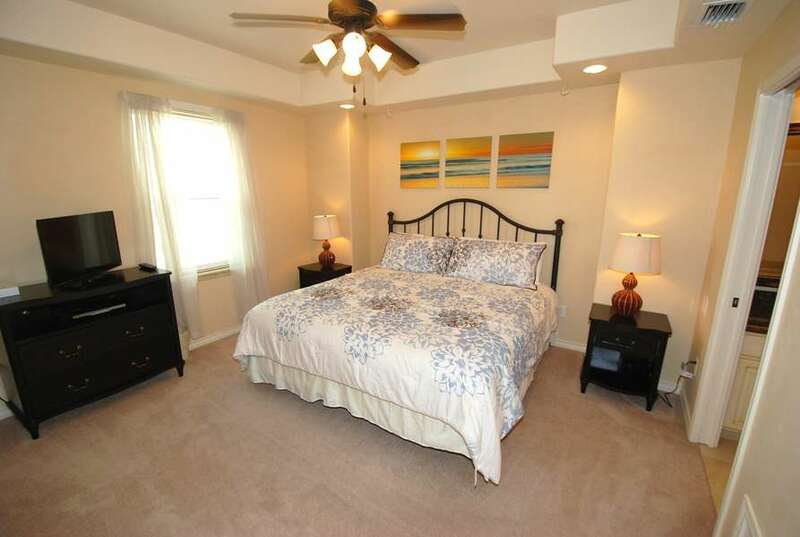 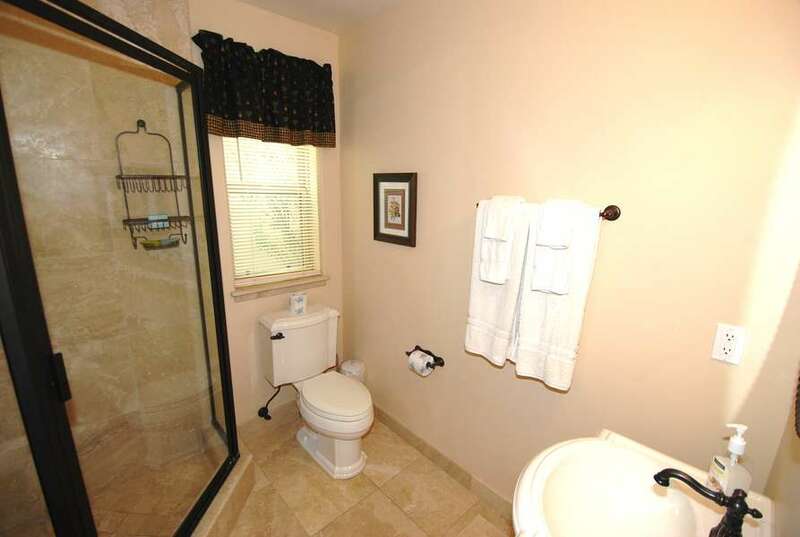 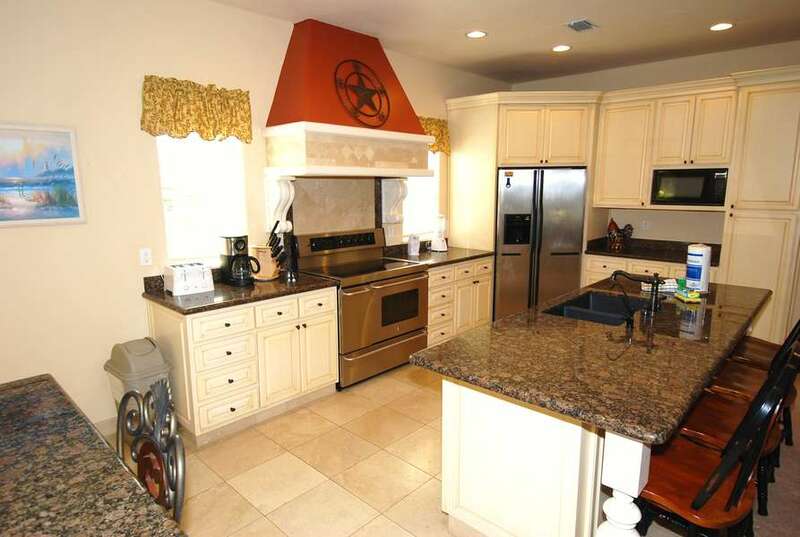 It has granite countertops, a fully equipped kitchen, cable TV, washer/ dryer, and is carpeted throughout. 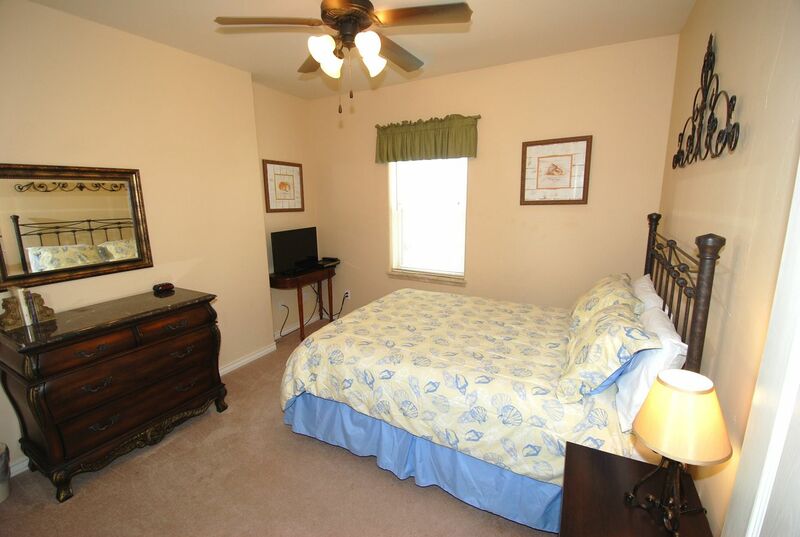 Sleeping accommodations include a King size bed in the master bedroom, a Queen size bed in the 2nd room, a Queen size bed in the 3rd room, and a sofa sleeper in the living room. 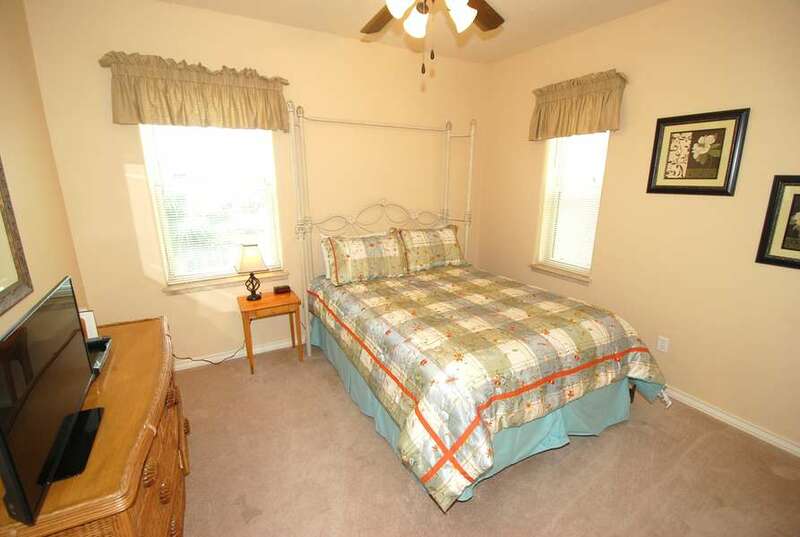 Maximum occupancy 8 persons. 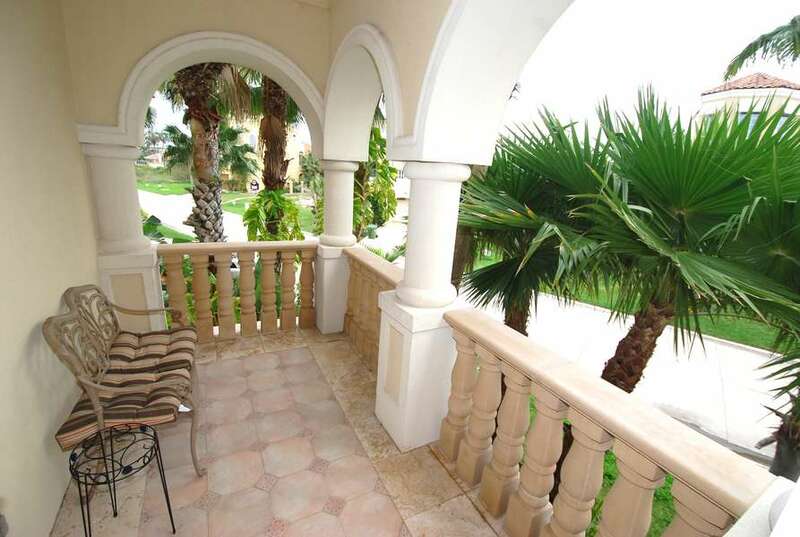 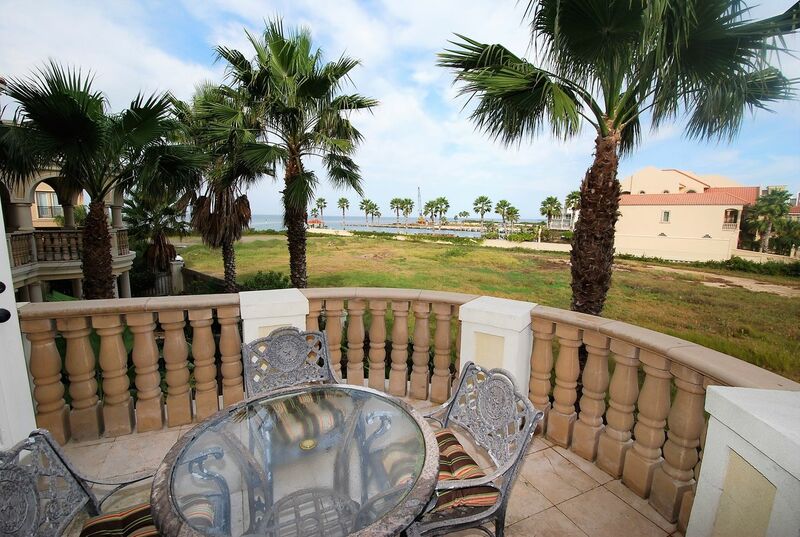 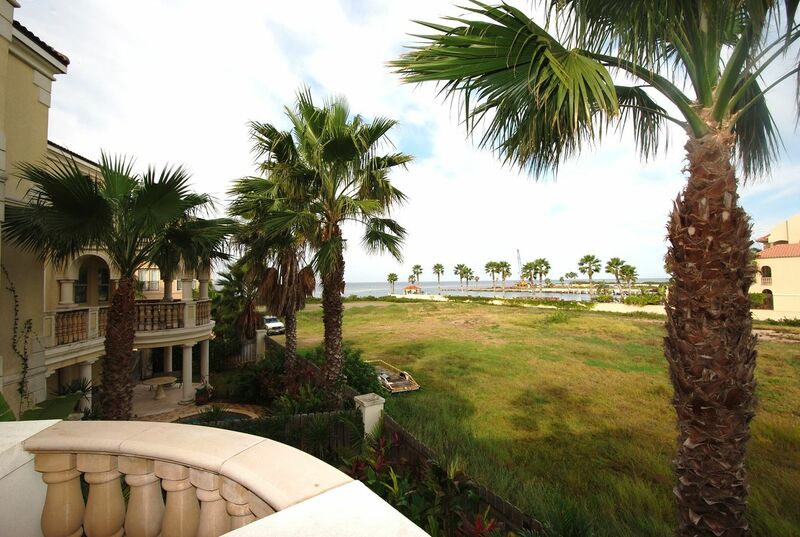 Take in the beautiful sunsets that can be seen over the Laguna Madre from your second floor balcony. 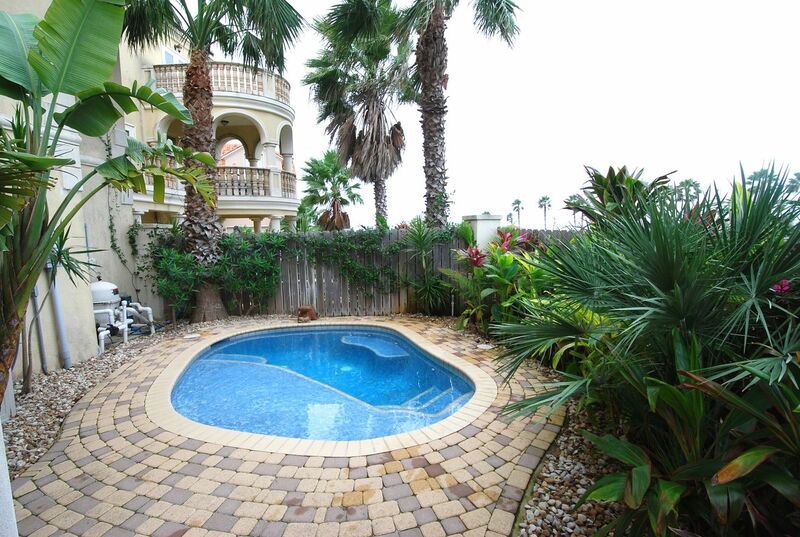 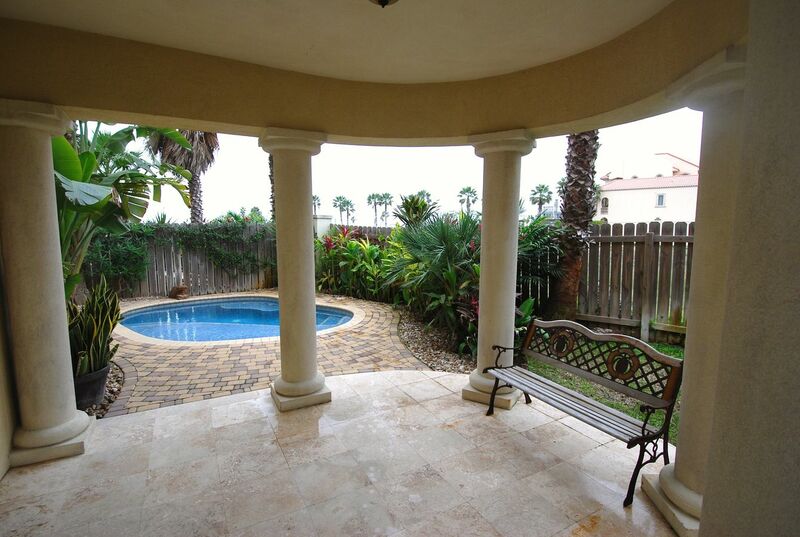 The backyard is fenced in with a very nice sitting area, as well as a private pool for your enjoyment. 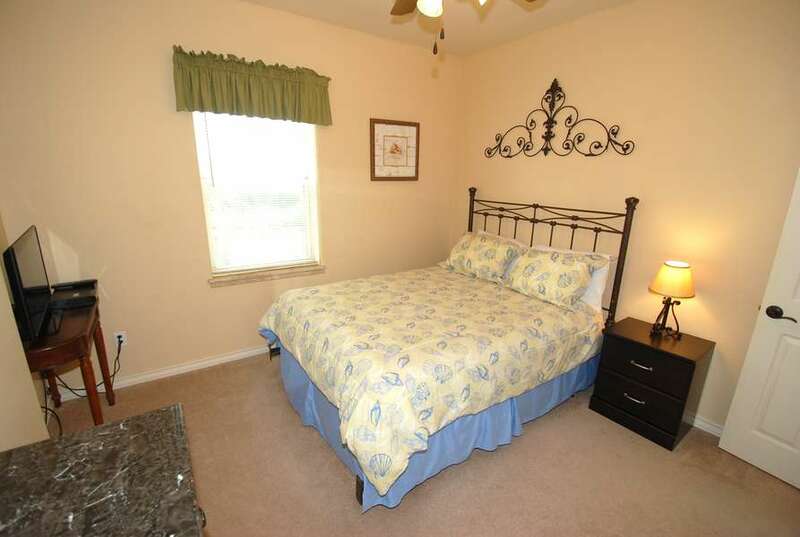 There is a 7 night minimum required for booking this property.